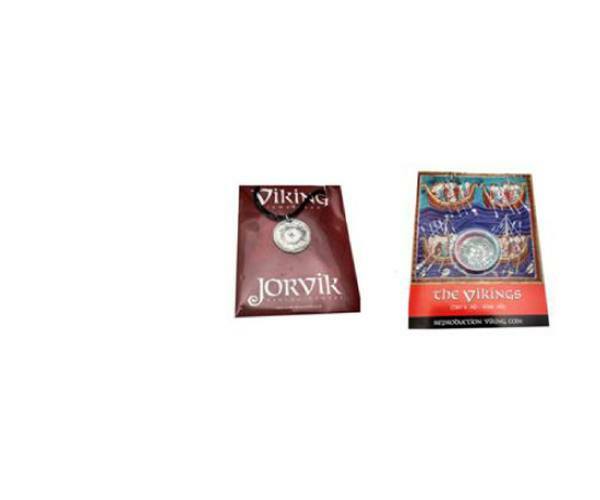 A collection of JORVIK Souvenirs to take home. 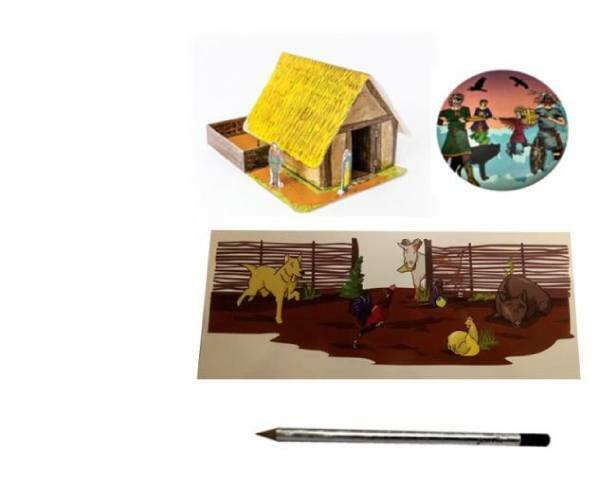 This pack includes a cut out and build Viking house or longboat, a badge featuring Viking gods (Odin, Thor, Freya and Loki), a JORVIK logo pencil, and a postcard. 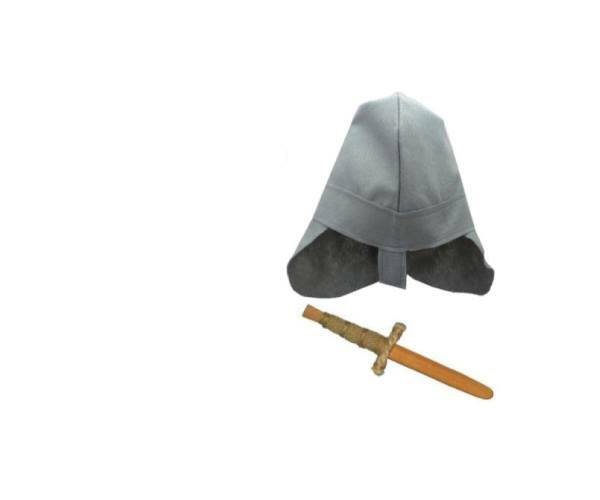 Having learnt about the Vikings raiding antics, re-create the dramatic battles with this raider pack, containing a felt Viking helmet and a wooden dagger. During the 1980-81 excavations at Coppergate, two Viking Age coin die were found. These are the only such example ever discovered and are depicted here on a replica coin, and necklace. 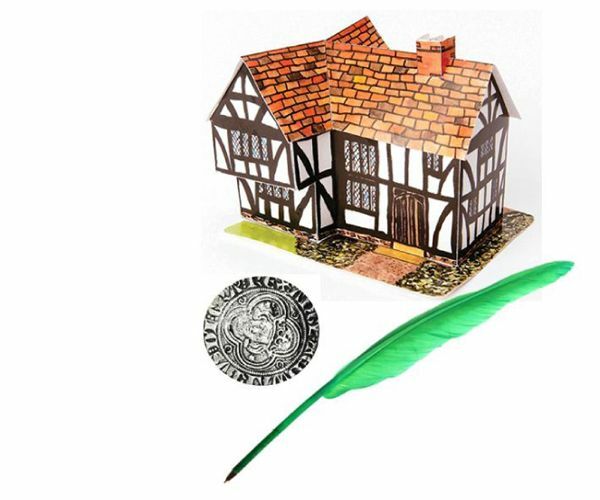 In order to remember your Tudor experience, take home a replica coin, feather biro and cut out and build Tudor house. 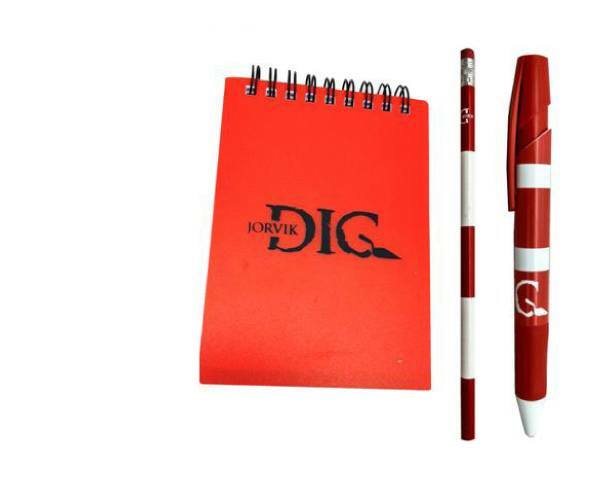 Take your archaeological experience home with you with our fun and striking stationary collection, including a pen and pencil designed to resemble ranging rods and a notebook featuring the DIG logo. You will need Adobe Acrobat Reader to read these files.